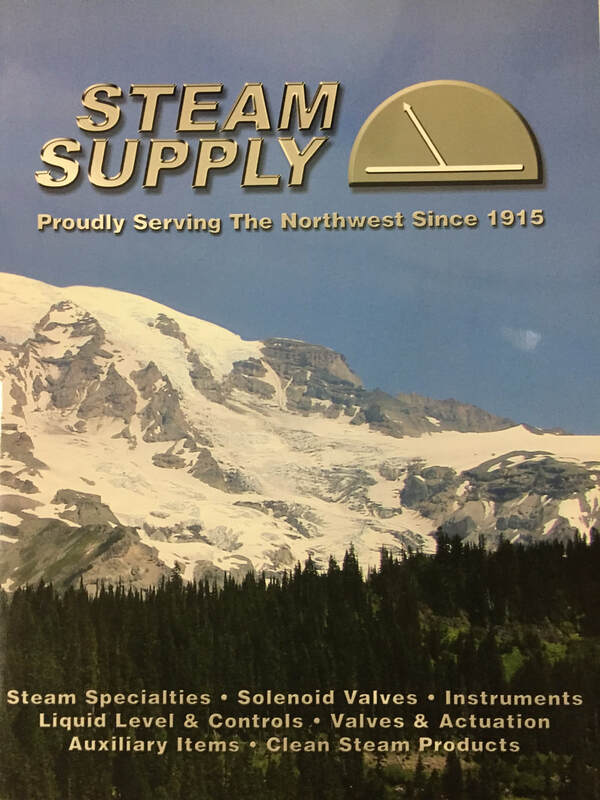 At Steam Supply we have been proudly serving the industrial needs of the Pacific Northwest and beyond since 1915. Steam Supply is recognized as a dynamic leader in industrial distribution enduring for more than a century. Today, with a foundation established on excellent customer service and quality products, Steam Supply's staff has the extensive knowledge and experience within the industry, too provide you with the superior service you deserve. 100 years of building a nationwide network of sources allows us to obtain those hard to find items, while at the same time relying on local inventory to solve the needs of your daily requirements. Call us today for all your industrial and steam needs.